Today’s guest blogger is Stephen Masse, author of the young adult novel, Short Circus. Twelve-year-old Jem Lockwood has been fatherless for four years and finally gets a Big Brother, but just as the best summer of his life is about to begin, he discovers that Jesse Standish’s rented house is about to be sold. Jem does all in his daring imagination to make Jesse’s house unmarketable, and the neighborhood unfit for prospective buyers. This three-ring circus romps with Jem’s boyhood friends and older brother Chris, all recognizable kids who share in the rough-and-tumble delight of living in a northern Massachusetts city whose newspaper is delivered by kids on bikes, where kids play in the streets, and the local convenience store is owned by the family of Jesse’s girlfriend, Andrea. Sadly the city’s swimming pond has been sabotaged, and the city has to close it to all recreation after two boys are injured. Jem is sure he knows who did it, and helps carry out a plan to punish the evildoer. I’d have to admit I’m not an authority on writing for young adults. To my mind, writing for adults and young readers is different only in the matter of choosing the subject and audience. The quality of the writing has to be excellent for either audience. Many classic stories are read by both children and adults. Obviously stories about children will be of more interest to children, and stories with adult themes will be of more interest to adults. The bottom line is for writers to trust their instincts and also trust their test readers. 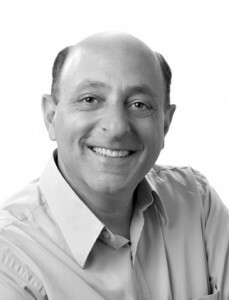 Stephen V. Masse was born in Boston, Massachusetts. He wrote his first novelat age 13, handwritten into a school composition book. Educated at the University of Massachusetts at Amherst, he studied creative writing, and was author of a weekly newspaper column, “Out of Control.” His first novel for children, Shadow Stealer, was published by Dillon Press in 1988. 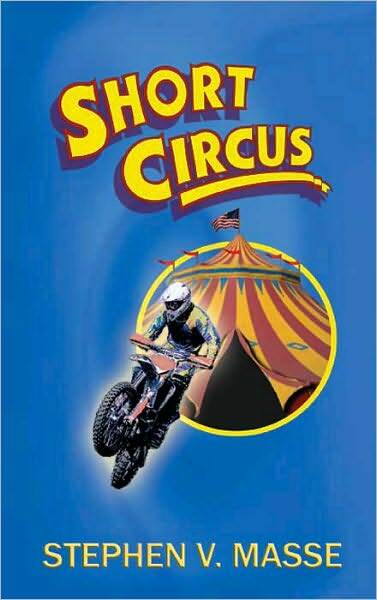 Short Circus is his second novel for children. In addition to children’s books, Masse has written A Jolly Good Fellow, winner of the Silver Medal in the 2008 Independent Publisher Book Awards, as well as honorable mention in the 2008 New England Book Festival for best books of the holiday season. You can read more about Stephen and his work at http://www.stephenvmasse.com/.